•Designed to maximise riding safety & visibility in all weather conditions. •Highly reflective fluorescent material that meets the BS EN1150 safety standard covers the whole outside of these pads. •Moisture beads roll off the material surface. 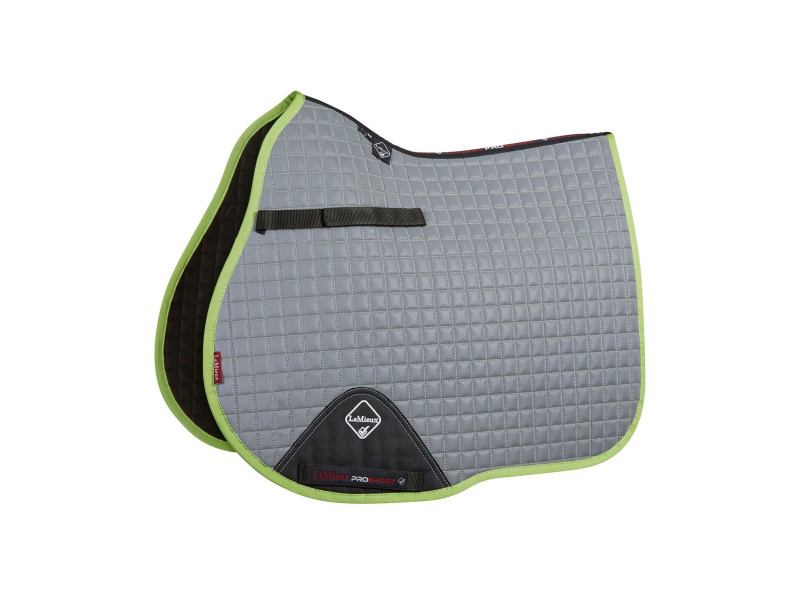 Ideal for the working rider needing to ride early or late. 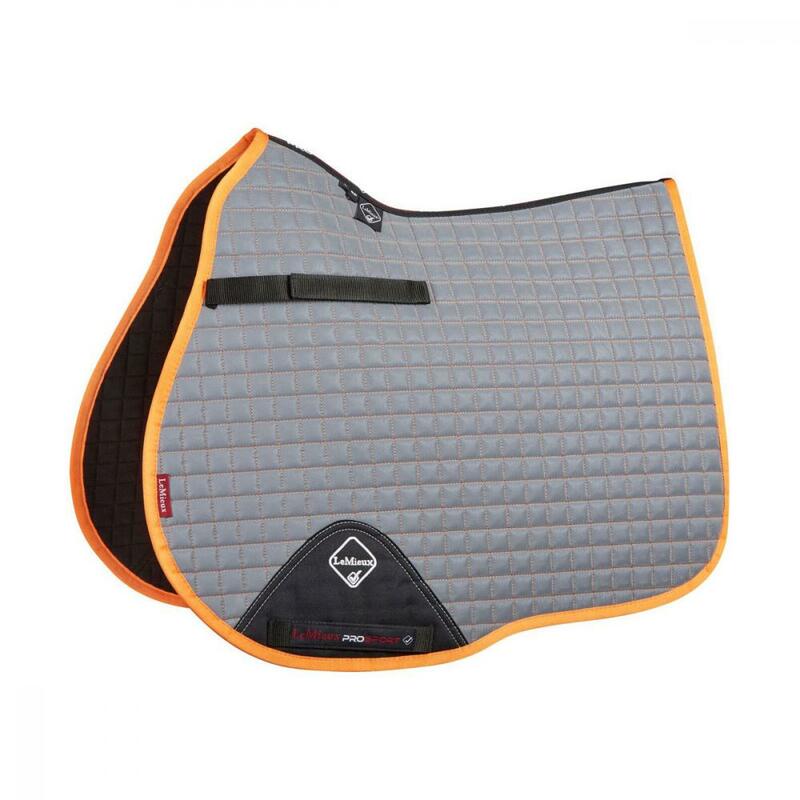 •Quality Bamboo lining manages any heat and sweat build up under the saddle and these pads have all the usual features expected from a LeMieux pad, including high wither swan neck design, D-Ring attachments and multiple lower girth strap positions. There are currently no questions for LeMieux High Visibility GP Square - be the first to ask one!